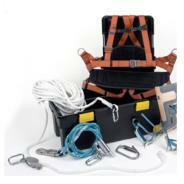 Rescue & descent device for emergencies. 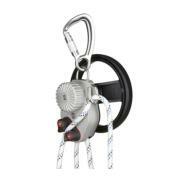 Rope length 20-200mm as standard. Descent is quick (1m/s) and smooth. Complete solution for all tree pruning work.